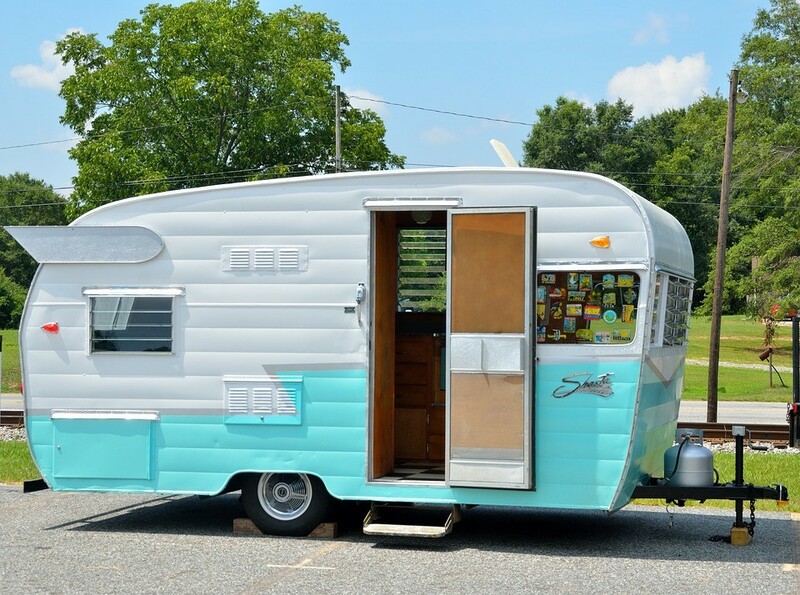 Are you the proud owner of an RV? Are you in the process of planning your next RV adventure but your vehicle has been a little less than comfortable as of late? It could be that your RV is in need of a little updating and tweaking. Even if it’s still relatively new, there are still things you can do to deck it out, improve the comfort, add to the bells and whistles, and make the journey that much more memorable. One of the most popular solutions for decking out your RV is to update the furniture. Just like in your home, the furniture in your RV takes a beating and over time it begins to show wear and tear. This instantly ages the space and may even affect the comfort level and functionality of the furniture itself. A place such as Restore RV is able to provide you with plenty of options that are specifically meant for RV’s, so you know that they will fit perfectly. Lighting is another feature that can sometimes do with a little updating. Did you know that you can purchase all kinds of LED light fixtures for the interior and exterior of your RV? Not only will it light things up, but it also creates a more modern look. When shopping for LED lighting, the one thing you want to keep in mind is the brightness of them. You want to be careful you don’t get something that is too bright, especially if it’s meant to be task lighting (a reading light etc.). Your RV is supposed to be your home away from home, so if you aren’t treating it that way it just won’t feel right. Instead of using disposable dishes and cutlery, it’s best to use the real deal. You don’t have to spend a fortune, just look for something simple and functional. Just because your RV is a vehicle doesn’t mean it can’t have its own décor and design sense. Let your personality show by adding décor pieces in the space. This could include artwork, lamps, cozy throw blankets, a bookshelf, etc. Some people even install electric space heaters that are meant to look like a small fireplace. One of the best ways to ensure a good night’s sleep is to have comfortable linens on your bed. The same can be said for your RV. Instead of the mish-mash of unwanted linens from the house, go out and buy something specific that you like and that you know would be comfortable. It can also act as décor in the RV. By taking the time and effort to make your RV more comfortable, modern, and functional you will in fact be creating a true home away from home. For people planning on taking long road trips, you’ll be glad you made the effort. If you like reading about travel you will love visiting this blog! I talk about travel and related topics such as cars.